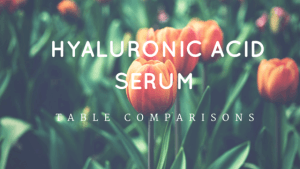 What does the ATAL Advantage Hyaluronic Acid Serum do? The Atal Advantage Hyaluronic Acid Serum stimulates collagen production and gives your skin an intense blast of hydration. 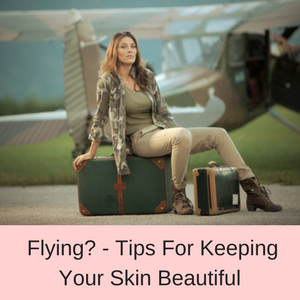 Your skin is firmer and more hydrated, fine lines and wrinkles are minimized, your complexion appears more youthful, brighter and fresher, and your skin is tighter and more toned. >> In a rush? To skip this review and check out the best price I can find for the ATAL Age Defying Hyaluronic Acid, click here. 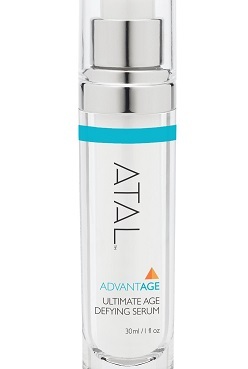 Who should use ATAL Advantage Age Defying Hyaluronic Acid Serum? 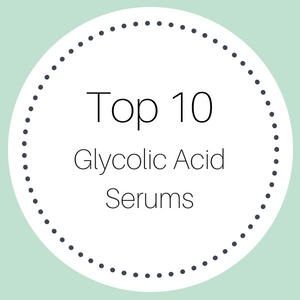 This hyaluronic acid with vitamin C and Matixyl 3000 serum is suitable for people who want to reduce the fine lines and wrinkles of their face and neck areas that come with age. 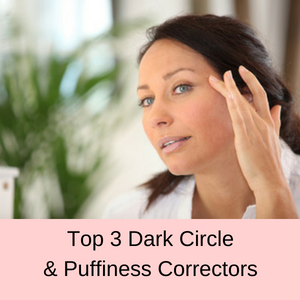 Also for people who want to firm their skin and reduce dryness, dark spots, and age spots and to even out their skin tone. It is suitable for all skin types. 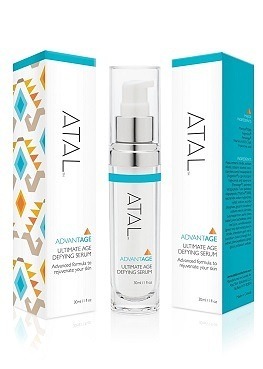 The ATAL Advantage Hyaluronic Acid Serum can be used in the morning and evening. After cleansing your face and neck, pat your skin dry and use your toner (if this is usually included in your beauty regime). 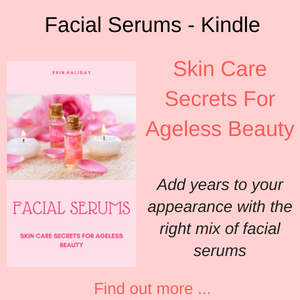 Then apply a few drops of the serum onto your face and neck (while it is still damp), waiting for the serum to be absorbed before applying moisturizer and makeup if desired. This hyaluronic acid serum with vitamin C and Matrixyl 3000 is paraben free and is not tested on animals. The benefits of hyaluronic acid is that it is a super hydrator and can absorb more than 1000 times its weight in water. 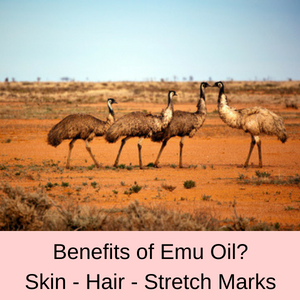 This means that it gives your skin a super boost of hydration and is a very popular ingredient in anti-aging skincare products. Rehydrating your skin helps to plump-out your skin, making it look younger and minimizing fine lines and wrinkles. 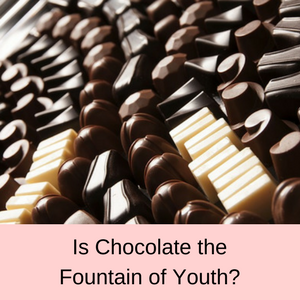 It is known as the fountain of youth because of its super hydrating properties, which are essential to fight off the signs of aging. Retinol is a compound of vit amin A which aids in reducing the appearance of fine lines and wrinkles in our skin and promotes the growth of collagen. As we age our production of collagen diminishes, making our faces look more drawn and aged, retinol helps to reverse these effects and gives your face a more youthful, suppler and fresher look. Retinol is also well known as in anti-inflammatory and helps in the reduction of scars and in the treatment of acne. It also reduces hyper-pigmentation of the skin, giving you a more even skin tone and improves the texture of your skin. Retinol also has an exfoliate action which helps to remove the build-up of clogged pores, which dulls our skin and encourages acne. 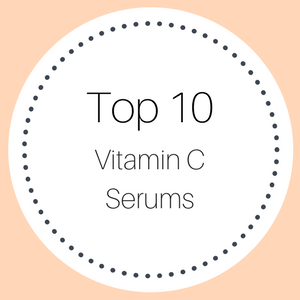 Vitamin C is a super antioxidant which is used in many skincare products to reverse the signs of aging caused by free radical damage. 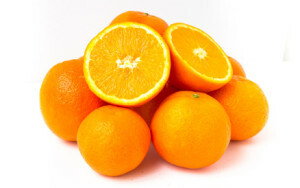 Vitamin C is essential in skin renewal and cellular repair and helps to reduce dark spots on the skin, even out your skin tone and reduce fine lines and wrinkles by promoting the production of collagen. Long known as a super moisturizer, vitamin E is a popular ingredient in skincare products. 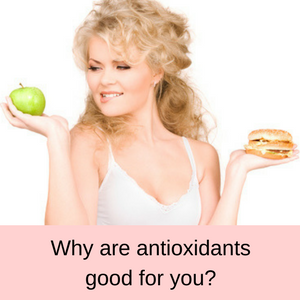 This potent antioxidant helps to protect your skin from the ravages of free radicals and is essential in cellular repair and wound healing. Vitamin E helps to rehydrate your skin and reduce the appearance of fine lines and wrinkles. A newcomer to the skincare line, Matrixyl 3000 is a mix of two peptides – palmitoyl oligopeptide and palmitoyl tetrapeptide-7 that help in cellular regeneration. A Matrixyl 3000 serum will help to reduce the depth of fine lines and wrinkles, give you a much smoother skin texture and a more even skin tone. In general, Matrixyl 3000 stimulates the production of collagen and promotes skin repair, resulting in a younger and fresher looking skin. Studies have shown that Matrixyl 3000 can reduce the appearance of crow’s feet by as much as 30% after 2 months. 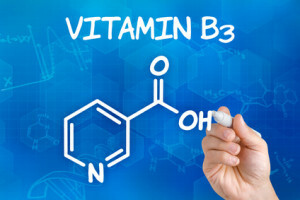 Otherwise known as niacinamide, vitamin B3 helps our skin to retain moisture, aids in the production of collagen and gives us a more even skin tone to our complexion. In fact, collagen secretion has said to be increased by more than 50% with the topical application of vitamin B3, moisture loss is reduced by nearly 25% and hyperpigmentation by nearly 70%. Argireline is said to be an alternative to Botox in that it helps our facial muscles to relax, reducing the appearance of fine lines and wrinkles. Studies have shown that the topical application of argireline has reduced the appearance of lines around the eyes by 30% over 30 days. On the other hand, some experts have questioned whether argireline can penetrate the skin deeply enough to actually relax the facial muscles and reduce wrinkles and fine lines. PROS: 89.0% of all customer reviews gave this serum a 4 or 5 star rating. 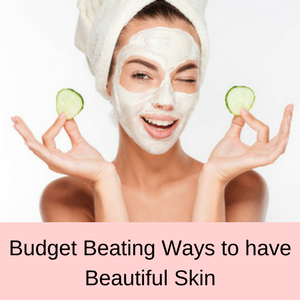 Positive comments include that their skin has noticeably softened and feels more refreshed, skin feels tighter, fine lines are reduced, skin is firmer and their skin just feels and looks great. It is non greasy and helps to keep makeup in place, also a number of customers have said that they use this serum all the time. A number of customers noted that they usually suffer from acne and this serum helped to clear up the problem. My face feels soft and supple and my lines have smoothed out a bit. I would definitely recommend this product. After using this product, my skin feels more nourished and smoother. My skin is firmer, with a refined texture. My 50 year old skin looks fresh and youthful! Would highly recommend. CONS: One customer said that she had not seen any benefit from using this serum and another customer broke out with acne. 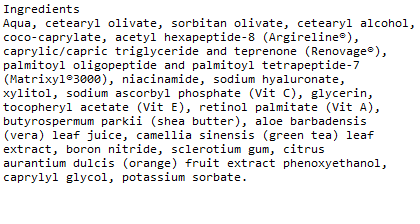 Does ATAL Advantage Hyaluronic Acid Serum work? With so many fabulous ingredients, it is no surprise that customers love this hyaluronic acid serum – because it works wonders on tired, dry skin! So if your complexion could do with a pick-me-up, then it is definitely worth adding the ATAL Advantage Hyaluronic Acid Serum to your daily beauty regime. Look forward to more youthful, smoother and tighter skin! Within the US: orders over $35 receive free shipping. Australian shipping: This product does not ship directly to Australia – check out my shipping guide for other easy shipping options to Australia. 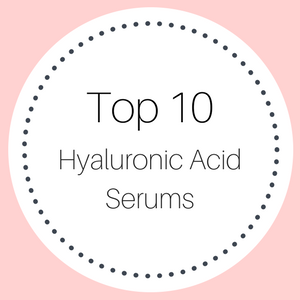 Compare the ATAL hyaluronic Acid Serum with other top selling facial serums.